Have seen some great Amy movies this summer so far….. 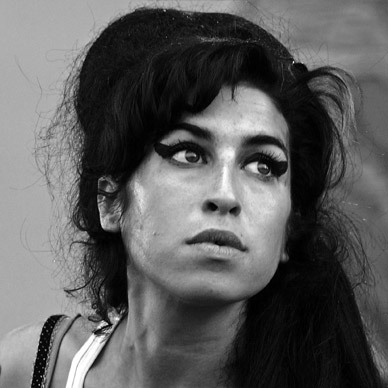 The Amy Winehouse documentary. Saw it twice. They used actual videos from throughout her life. So impressively, artfully done. Lots of her music. Gorgeous, moving, and of course tragic. 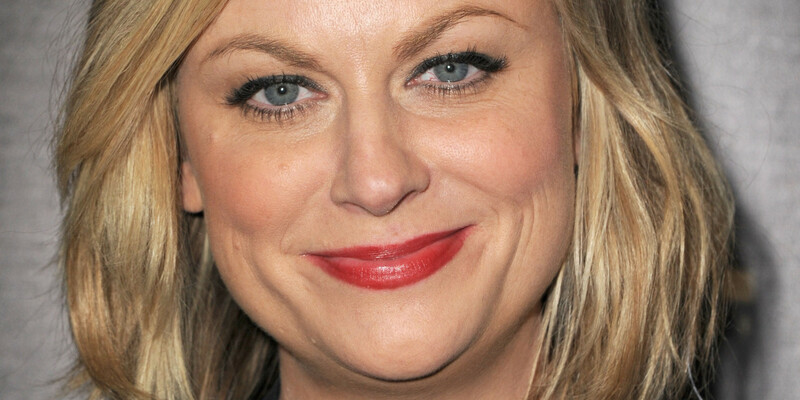 Amy Poehler voiced Joy in Inside Out. Charming and very clever. 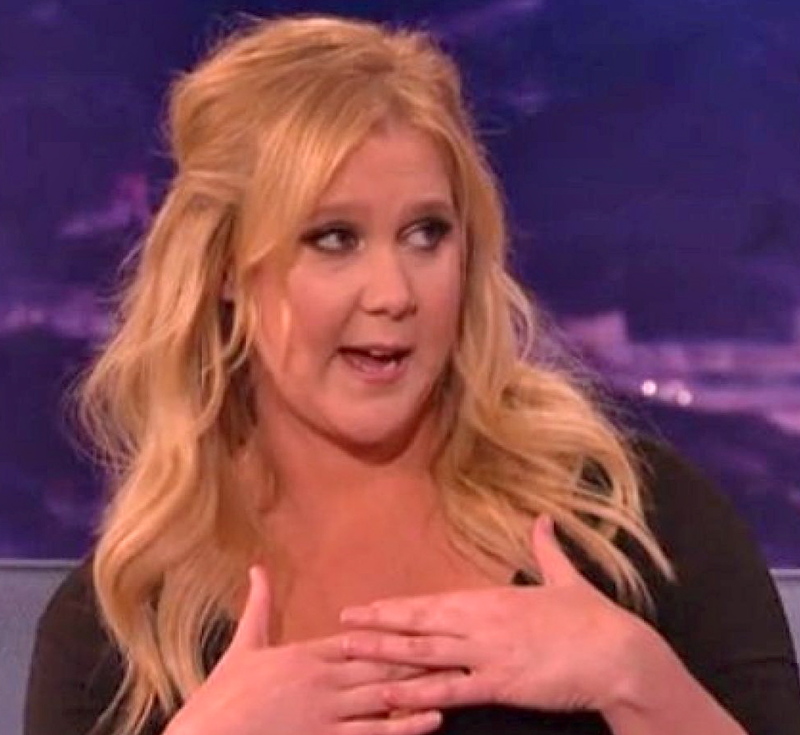 And, funniest movie in a long time, Trainwreck with Amy Schumer. I’d see it again in a heartbeat.